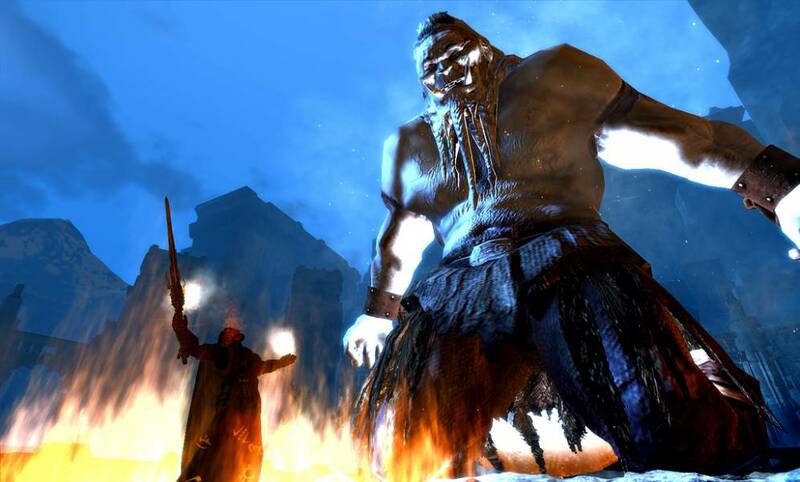 Age of Conan: Hyborian Adventures managed to leave quite a mark when it launched, offering a brutal world filled with violence and sensuality. 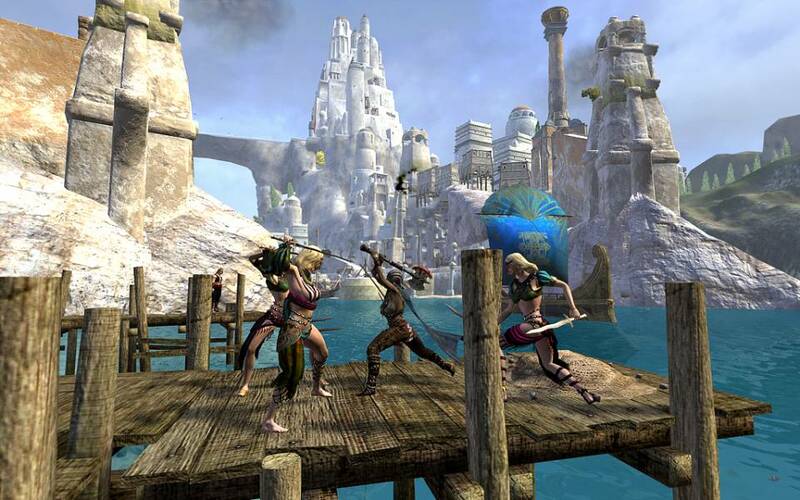 It’s one of the few MMORPGs that made no compromises, its world crammed with ruthless barbarians and seductive maidens. However, with World of Warcraft crushing everything in its way, Funcom decided to turn Age of Conan into a free-to-play MMORPG, following on the path of MMO games such as APB: Reloaded, Global Agenda: Free Agent, Champions Online, Fallen Earth or Heroes of Newerth, among many more. Does this mean that Age of Conan didn’t have anything going for it? Not at all, quite on the contrary. Age of Conan is now known as Age of Conan Unchained, offering a mature world where free players may enjoy most of the game. Obviously, players who previously purchased the game or opt for the Premium model will get to explore the entirety of the game’s content. Things such as number of classes, equipment and exclusive areas are just a few options that aren’t equal for both models. Age of Conan Unchained is a game that treated the famous Conan universe with utmost respect, offering a bleak and violent vision where weapons speak louder than words. The beautiful environment is a successful mix of several civilizations, with a quality and diversity that pleases the eye. The player begins his adventure as an unassuming character, with his initial acts determining the path that he will take after the first hours in the game. 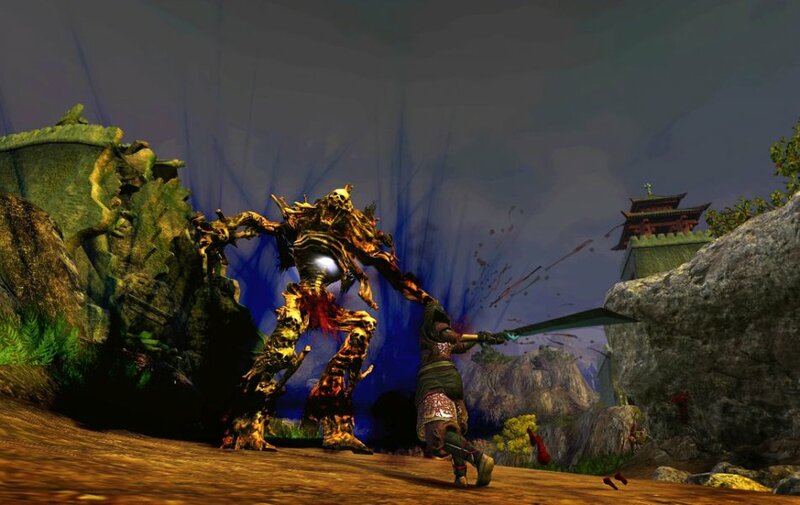 Combat in Age of Conan Unchained isn’t the standard we are used to see in any MMORPG, being more action-oriented, brutal and even including some fatalities. 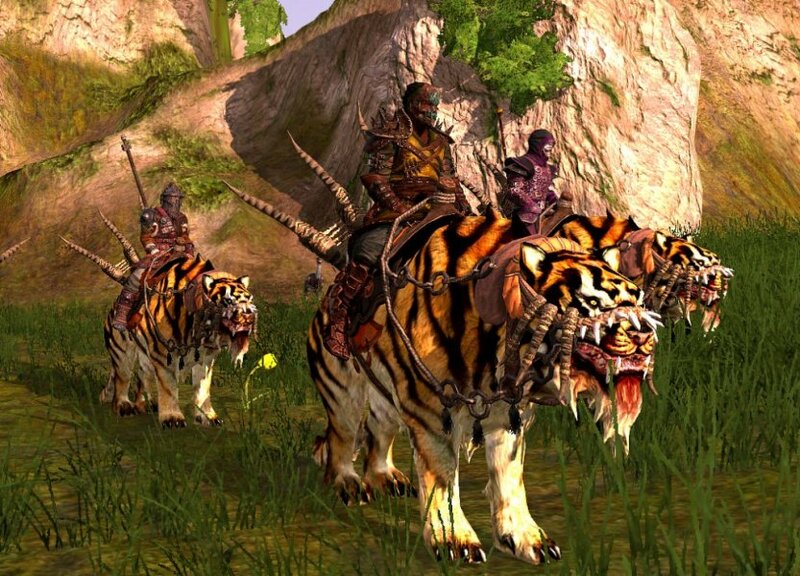 Age of Conan Unchained is an amazing free-to-play MMORPG with a mature tone and some remarkable production values. Although the free model may result in some frustrating moments here and there, those who enjoy this original fantasy world (and there should be many) should consider continuing their online adventures with a Premium model. After all, it’s only fair that Funcom gets some reward for the hard work they put on the game.